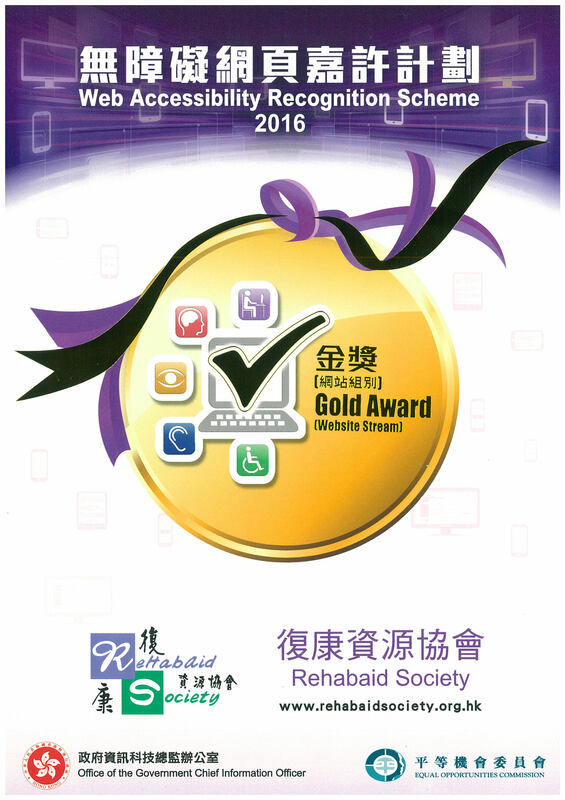 This conference held between 24 to 28 June 2015 in Hong Kong was finished. 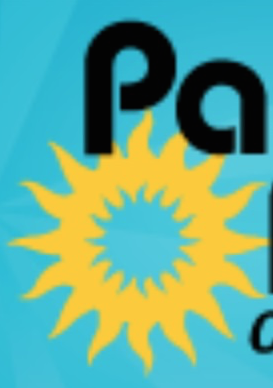 This conference held from 28 and 31 July 2015 in Portugal was finished. 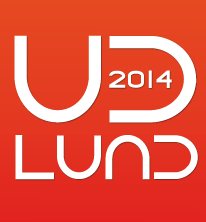 This conference held between 16 to 18 June 2014 in Sweden was finished. This conference held between 19 & 20 May 2014 in USA was finished. 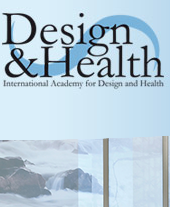 This conference held between 10 to14 July 2013 in Australia was finished. 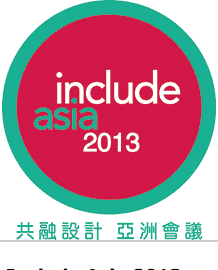 This conference held between 2 and 3 July 2013 in Hong Kong was finished. This conference held between 14 and 15 March 2013 in Singapore was finished. 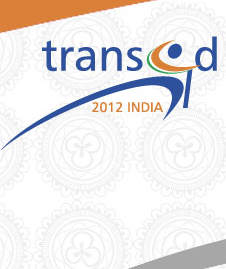 This conference held between 17 and 21 September 2012 was finished. 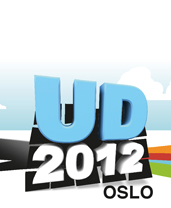 This conference held between 27 June and 1 July 2012 was finished. This conference held between 11 and 13 June 2012 was finished.